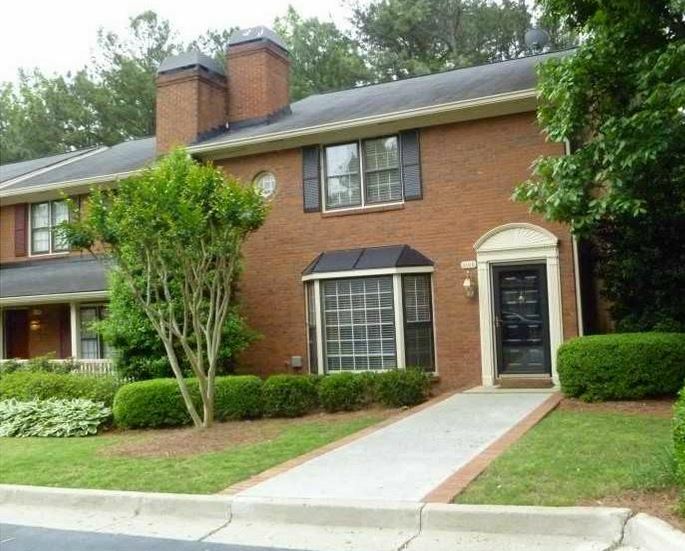 If you are looking for a townhome or a home that is attached and a great location, you will find it here in the Vinings Ridge neighborhood. There are 2 neighborhoods with the same name of Vinings Ridge. The established older community has townhomes that were built between 1981 to 1983. 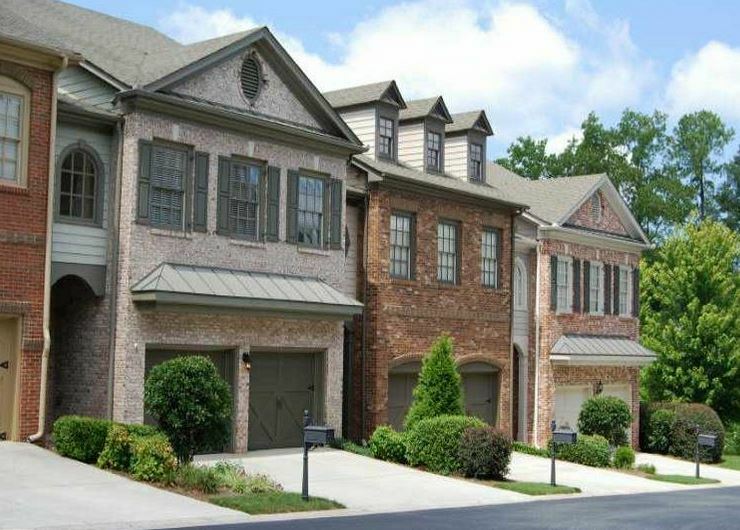 The newer townhomes of Vinings Ridge has townhomes built 2003 to 2004. To know which community you are looking at, the streets in the older Vinings Ridge include Vinings Ridge SE. The newer townhomes are located on these community streets: Pavillion Ridge Drive and Wilkerson Manor Drive. The zip codes are not the same as well. The established older community is 30339 and the newer neighborhood has a 30080 zip code. These traditional built properties have a list price, at time of post since listed in the Georgia MLS, between $120,605 to $361,000. Most have between 2 to 4 bedrooms and 2.5 to 3.5 bathrooms.